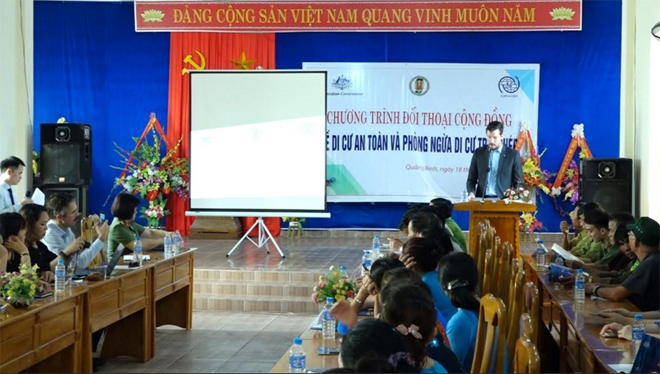 The Immigration Department under the Ministry of Public Security, in coordination with the Immigration Division of the Quang Binh Provincial Police Department, the Embassy of Australia in Vietnam and the International Organization for Migration (IOM) in, on April 4-18 organized 4 community-based dialogues with hundreds of people in Quang Binh province on policies of migration and prevention of human trafficking and illegal migration. 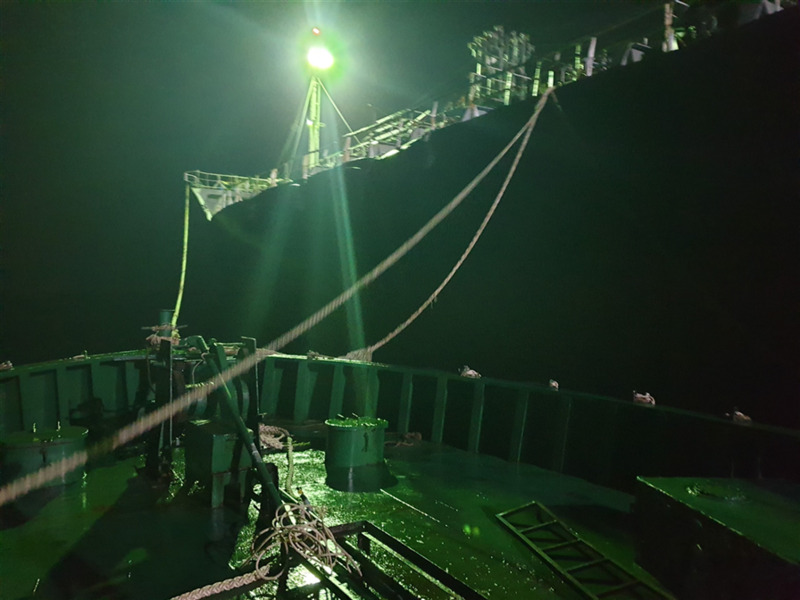 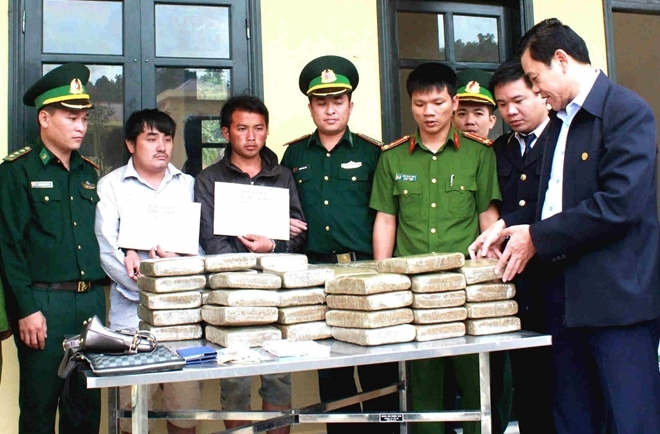 The Investigation Police Department on Economic, Corruption-related Crimes and Smuggling under the Ministry of Public Security has launched an intensive campaign to attack petroleum smuggling rings at the waters of Quang Ngai province with the aim of preventing smuggling and trade fraud in petroleum business. 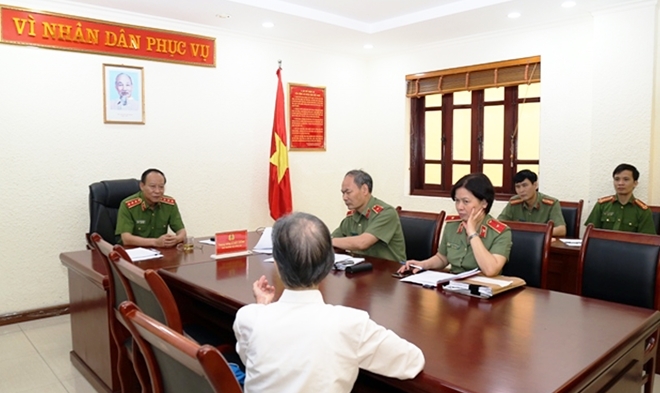 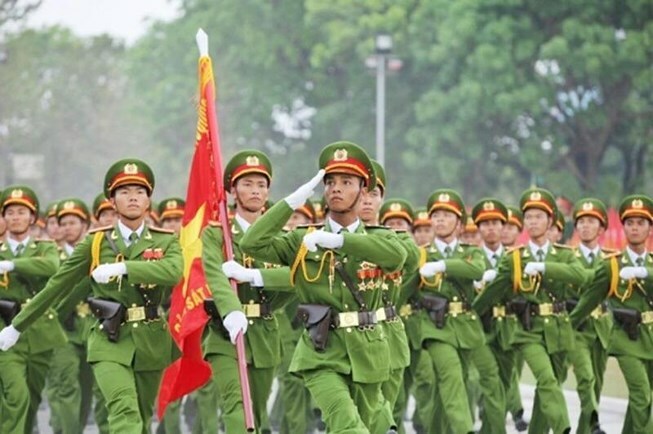 The Provincial Police, Border Guard and Customs agencies and authorities of the border localities of Ha Tinh on April 15 agreed to launch an intensive campaign to suppress drug-related crimes in Vietnamese areas along the Vietnam-Laos borderline. 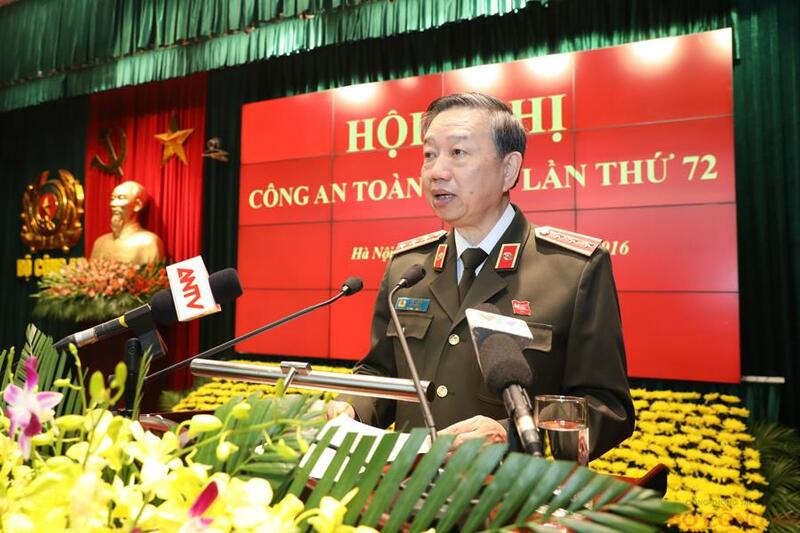 Senior Lieutenant General Le Quy Vuong, member of the Party Central Committee, Deputy Minister of Public Security on April 16 attended the monthly meeting of April 2019 with people at the citizen reception office of the Ministry of Public Security (MPS) at No.3, Nguyen Thuong Hien Street, Nguyen Du Ward, Hai Ba Trung District, Hanoi City.